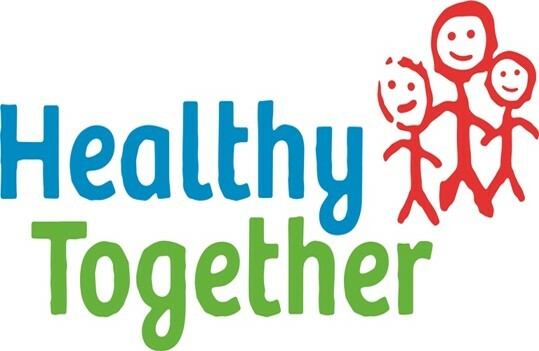 The Healthy Together School Nursing Service is a central and accessible point of contact for children, young people and their families, working with both health and non-health professionals, to promote and support their identified physical, emotional and social needs. The School Nursing Service offers booked appointments, drop-in clinics (monthly in primary schools and weekly in secondary schools), virtual clinics, web chats, health fairs, a text messaging service (ChatHealth) and time-limited packages of care in response to need on a range of topics including emotional health, eating disorders, sexual health, drugs and alcohol etc. The School Nursing Service can be accessed via the GP, a teacher or other school staff member, any healthcare professional involved in family care or directly by telephoning 0300 3000 007. ChatHealth is a safe and secure text messaging service between healthcare professionals and service users, provided by Leicestershire Partnership NHS Trust as part of the Healthy Together School Nursing Service. Confidential health advice and support on a range of topics is available 9am to 5pm every week day, excluding bank holidays. The text line stays open during school holidays too with a guaranteed response within 24 hours Monday to Friday. Local NHS text messaging service (9am – 5pm, Monday to Friday, response within 24 hours) providing confidential advice. XenZone is a provider of online mental health services for children, young people and adults. 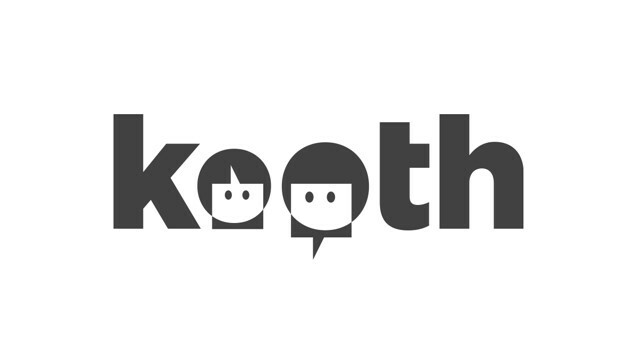 Kooth, from XenZone, is an online counselling and emotional well-being platform for children and young people, accessible through mobile, tablet and desktop and free at the point of use. Our helpline provides support and advice to parents and carers worried about the emotional wellbeing or behaviour of a young person in their care with confidential expert advice. As a volunteer you’ll be a vital part of the Parents Helpline, which continues to be a lifeline for thousands of callers, helping more than 10,000 families per year. Just like everyone else, our children need a place to play, laugh and love life. A place where they and their families are cared for and supported. 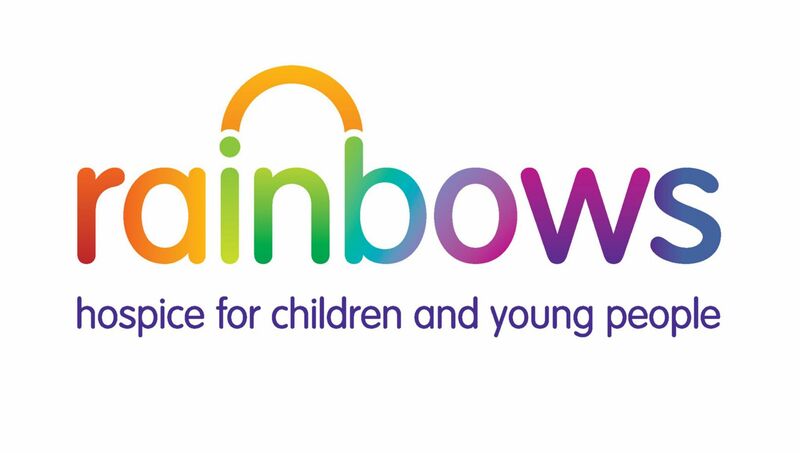 Welcome to Rainbows – the East Midlands’ only hospice for children and young people. Sadly, some children simply don’t live long enough. Since 1994 we’ve opened our doors and hearts to those children and the people who love them most. And now more than ever, we need your help to keep on bringing care and happiness to our children and families. As the East Midlands’ only hospice for children and young people, Rainbows is a place where life-limited children and their families can find care and support. Our incredible team of people help relieve symptoms, improve quality of life, support parents and siblings through their bereavements and care for children until the end. Rainbows is the East Midland’s only hospice for children and is a place where life limited children and their families can find care and support. They also provide support and counselling for families and training to professionals. There is a section on the website showing useful links to organisations and resources. Opened by the bereavement charity COPE in 1991, The Laura Centre offers specialist bereavement counselling to parents whose child has died and to children or young people who have been bereaved of a parent or significant person. Based in Leicester, with centres also in Derby and Coventry, the centre offers wide ranging individual and group support as well as a variety of alternative therapies. We have recently started working with the Zephyr Project offering counselling services at Nottingham City Hospital. The Laura centre offers specialist bereavement counselling to parents whose child has died and to children or young people who have been bereaved of a parent or significant person. The centre offers a wide range of individual and group support as well as a variety of alternative therapies. Cruise is a UK charity for bereaved people in the UK, offering support, advice and information to children, young people and adults when someone dies. Cruise offers face to face, telephone, email and website support. There is a free national helpline Tel: 0800 808 1677 and a website (hopeagain.org.uk) specifically for children and young people. Services are provided by a network of 5,000 volunteers and are free and confidential. If you are a young person and someone you know has died, why not send a private email to [email protected] to one of our trained volunteers. 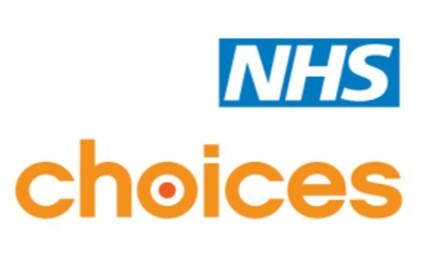 NHS Choices is the Uk’s biggest health website, providing a multichannel service for every one engaging with the NHS and social care. The website provides comprehensive health information through articles, videos and tools to help people make the best choices about health and lifestyle. 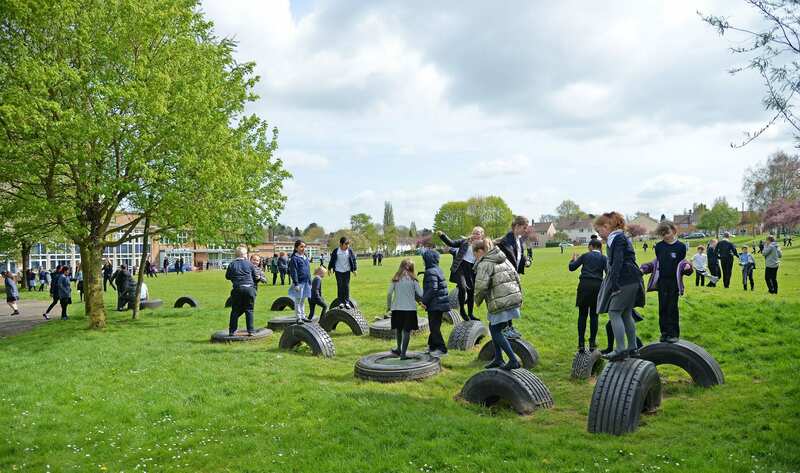 The mental health section includes information about a range of problems, including bereavement, relationships, talking to children about feelings, depression, anxiety, raising self esteem. The Moodzone section provides tips and advice to boost mental health, self help and treatments and where to go for additional help and treatment.